Missed the event? Don’t worry, we’ve got you covered. Listen to the podcast now! 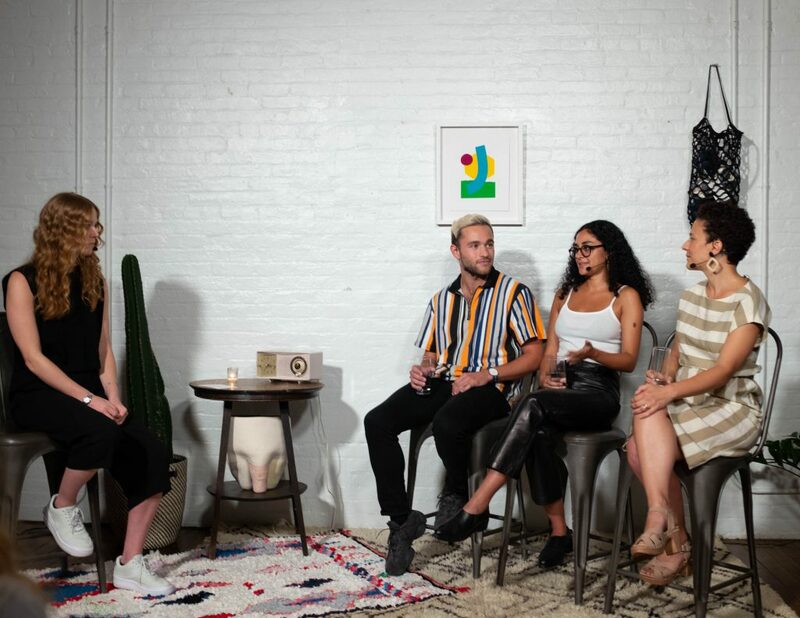 We are still buzzing with joy and inspiration after the Applied Empathy: Summer Soiree and Panel discussion with Sub Rosa. 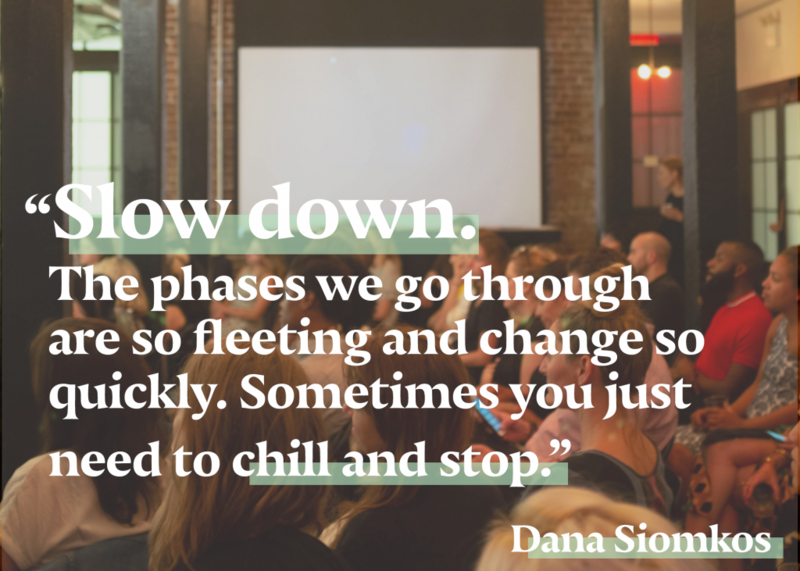 This month’s discussion was all about ‘Exploring the Slash Generation’ featuring our very own founder, Dana Siomkos, alongside multihyphenate-unicorn powerhouses Hawa Arsala and Phil Rosario. Like most people in the room you probably don’t know what a multihyphenate is. INCOMING: It’s most likely you! That’s right, multihyphenate is a fancy term for the hustle-and-bustlers who juggle many hats. Shout out to you Strategists by day, Influencers by night, and Djs on the weekend! This generation of go-getters known as the ‘Slash Generation’ aren’t afraid to say No to the traditional job market in exchange for passion-driven careers. Why you may ask? Rosario put it simply: “People care so much more about fulfillment”. Leading passionate, honest, fulfilling careers that make a genuine impact is what the Slash Generation is all about. These unicorns have denied the institution of being stressed in a stable job for 40+ years in exchange for happy, diverse, enriching, mental-health approved dream careers. Think it’s impossible? Trust us, it’s not. Like Arsala said, all it takes is an “inherent hustler mentality plus a finesse the situation mentality”. And don’t think once you start this Slasher generation, that’s it for you. The possibilities are endless! When asked about their end goals our founder put it wisely that, “When you’re curious, it’s an ever evolving thing”. You might be Designer-Photographer-Copywriter now, but who knows? In ten years you could be a florist or own a thrift shop, like Arsala dreams to. This chilled out evening of honest conversation, friendly smiles, and much needed mid-week Happy Hour was all the inspiration we needed to make it to the new week. Thank you Sub Rosa for having us as a part of your event!